A few weeks ago, I discovered a plugin called Zero Bounce created by a company called ForceSpark. I first learned about this plugin, actually, by reading a review over on the ShoutMeLoud blog, and also the EnstineMuki.com website. 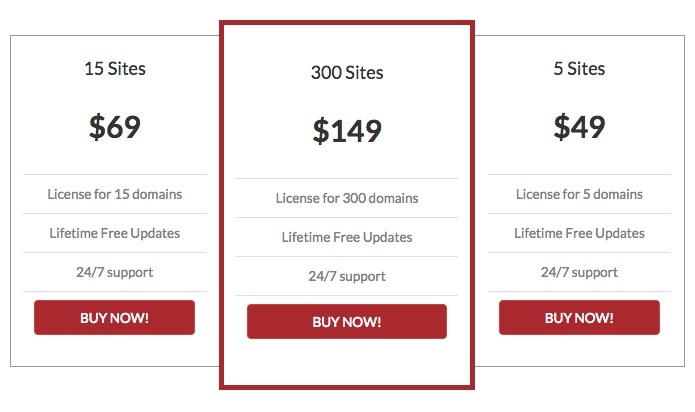 Of course, as I value and trust the information published on both these sites, I decided to purchase the single site license which only cost me $19 at the time. At that price, I wasn’t really worried if it turned out to be a load of rubbish. What is the Zero Bounce plugin? Zero Bounce is a simple WordPress plugin designed to basically give you the option to redirect your ‘bounced’ traffic. Redirecting bounced traffic means that you can reduce, or even eliminate, high bounce rate in your Google Analytics, and moreover, increase your affiliate sales, email conversions, or whatever else you wish to do with your bounced traffic. Now, for argument’s sake, I consider a bounced visitor as someone who has clicked the back button immediately upon landing on your website. That’s as simple as I can put it, you might think differently though. It really depends on a few things. I mean, having them leave empty-handed is pretty much a loss, right? Well, with the Zero Bounce plugin you have one last opportunity to engage with a visitor. How does the Zero Bounce plugin work? OK, so once you have the Zero Bounce plugin installed with your license key, you’re pretty much ready to go. You can play around with the options and add your own redirect URL’s, as well as select which types of pages you don’t want the plugin to be active on. See the image below. You can also disable the plugin without actually deactivating it. Imagine someone visits one of your posts or pages from a search result in Google. Now, usually, if they like what they read they’ll stick around for a little bit longer, no sweat, right? But, what if they decide, no this isn’t what they were looking for and click the ‘back button’? You’ve lost that visitor for good, of course. Well, with the Zero Bounce plugin you can specify a website or a web page your visitor can bounce back to when they click the back button. You control how they leave your site. So, instead of bouncing traffic back to where they came from, how about bouncing them to your email opt-in landing page, or special offer page, or how about you just throw them on a product page on Amazon? How is doing all of those things creating a good user experience on your website or blog? Surely that’s going to annoy a lot of people and even tarnish the integrity of your brand, right? I’ll explain what I really think of Zero Bounce at the end of this review, I promise. Your tools and resource page. A customized page for bounced traffic. 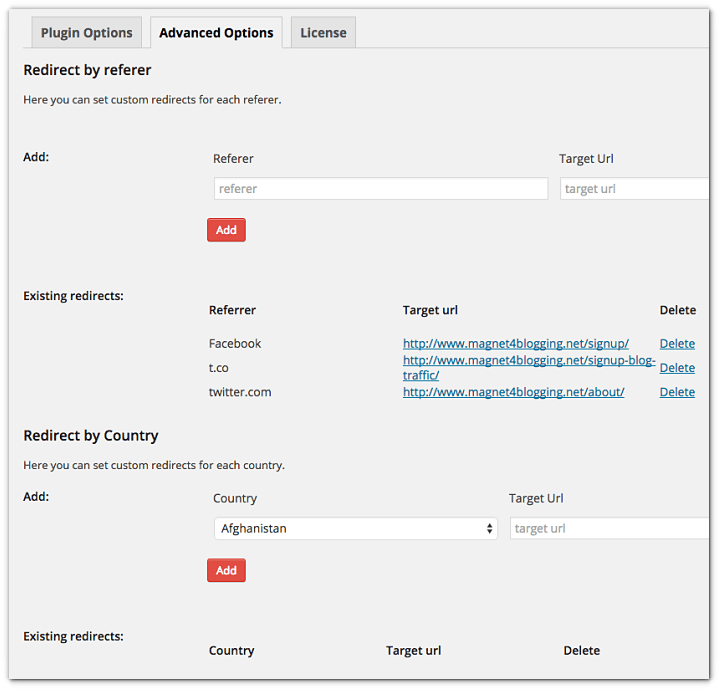 I originally tested this plugin on Magnet4Blogging for a few weeks, before disabling it entirely. I had it set up to redirect my bounced Google Search traffic to a custom email opt-in landing page with an incentive. So, after testing this setup here’s what I found. I was actually able to reduce my blog’s bounce rate very slightly from 69.11% to 61.38% in just a week. That’s an -11.18% reduction! Not an impressive reduction, but a positive start, right? In addition, I’ve also been able to increase the number of email sign-ups to my blog with the redirects. So, this got me thinking a bit. Obviously, it worked with this scenario, because people love a good freebie, right? My bounced visitors were leaving my site, but not empty-handed. I’m not sure what the result would have been if I had redirected them to Amazon or another affiliate site. The screenshot I shared with you above shows the options that are available. In the Global URL’s field, you can use one URL or multiple URL’s to redirect your visitors. As you can see, I’m using two email landing pages to redirect visitors to, these obviously execute alternatively. By default, the plugin redirects regardless of the page type your visitor has landed on. However, you can override this setting by disabling redirection for either the homepage, posts, or pages. 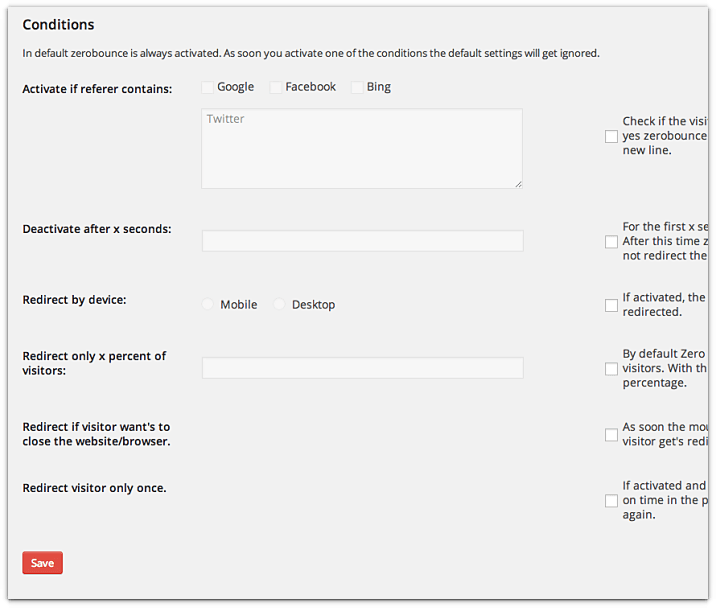 The screenshot below shows how you can set specific conditions for how the plugin behaves for your users. For instance, you can activate for specific referrers and add more referrers in the field, i.e. Facebook page, Twitter profile, Google Plus page, specific target websites, etc. You can also choose to deactivate Zero Bounce after a set amount of time, maybe 30 or 40 seconds later. Or redirect by a specific device. Or choose to only redirect a certain percentage of your visitors. Another notable feature in Zero Bounce is the ability to redirect if your visitors want to close the window or browser. This feature, I’m not so sure about. Personally, I don’t think you should try and force people to do anything on your website or blog. The final option on this page is whether you want to redirect a visitor only once, ever. Now, that’s a good feature, because the last thing you want to do is keep redirecting your frequent visitors, loyal readers, and fans all over the place. So as you can see you have quite a few options and conditions that you can set to your preference. Now let’s take a quick look at some of the advanced options. OK, so if you look at the screenshot above, you’ll see that on this page you have options to set custom redirects for each referrer, i.e. 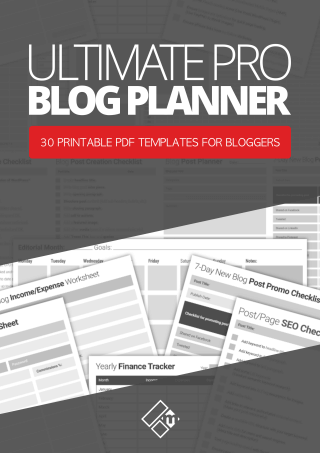 Facebook, Twitter, etc, and send them to specific pages on your blog or website. Now, this could be very useful for targeting specific types of traffic and bouncing visitors to pages, content, or offers that could be of relevant interest to them. I can’t stress enough on the importance of the relevant interest part. You can also redirect by geo-location, again this could be very useful if you wanted to create custom pages, signup forms or offers on your blog targeted at those geo-located visitors. 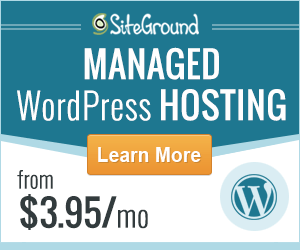 The last thing I want to talk about is the ability to configure this plugin on individual pages or posts on your blog. A good use for this would be, for example, a product review post. Instead of sending visitors back to Google, again from your review articles, you could actually send them to the product information page itself using your affiliate link. But, once again, this could be seen as being a little too forceful or sneaky even, but it’s an option for you to use to boost your affiliate earnings at your own risks. Get a search engine ‘rankings boost’ by lowering your overall bounce rate. Redirect lost traffic to a special discount, coupon pages. Use Zero Bounce to help you increase email opt-in conversions. Redirect visitors to products and services you promote as an affiliate to increase earnings, redirect from your individual review posts, redirect them to your own product pages. Create custom pages with targeted offers, videos, etc. Wrapping up and the final verdict? So, what do I really think? 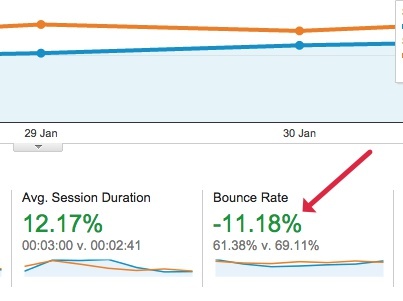 The idea of reducing bounce rate should appeal to most bloggers, website owners, and marketers. As you can see from the suggested usage, you can really make the most of the Zero Bounce plugin and its options, and it could prove to be an even more powerful plugin when used with landing pages, sales pages, affiliate pages etc. 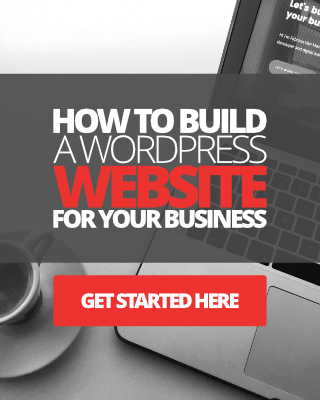 Now, despite all good intentions with using this plugin, if you value the integrity of your brand, and if you value the importance of creating a user-friendly website, building trust, credibility, and all the rest of it, then this plugin is a definite no go. 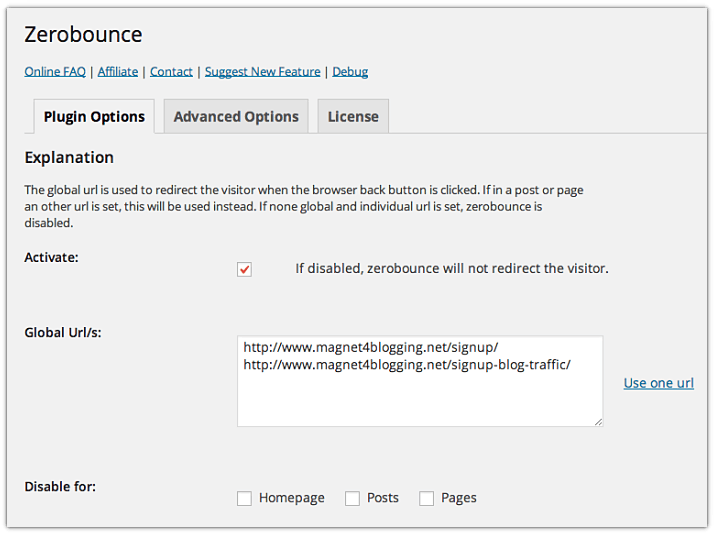 I review a lot of great stuff here at Magnet4Blogging, and while I enjoyed using Zero Bounce, and from a technological standpoint, it’s a great plugin. But, it’s not something I would recommend you use on a personal brand website or small business blog. If you run an e-commerce website or are an affiliate blogger, then you might find better use of this plugin. I hope you’ve found this review valuable, and whatever you decided to do, best of luck with it. 1. WordPress SEO By Yoast or SEOPressor Connect – Which SEO Plugin Should You Use? 2. 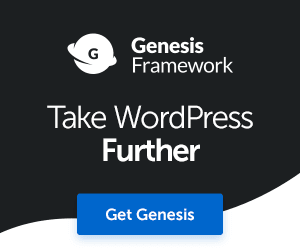 Genesis Design Palette Pro Review: A Simple Way To Customize Your Genesis Child Theme!